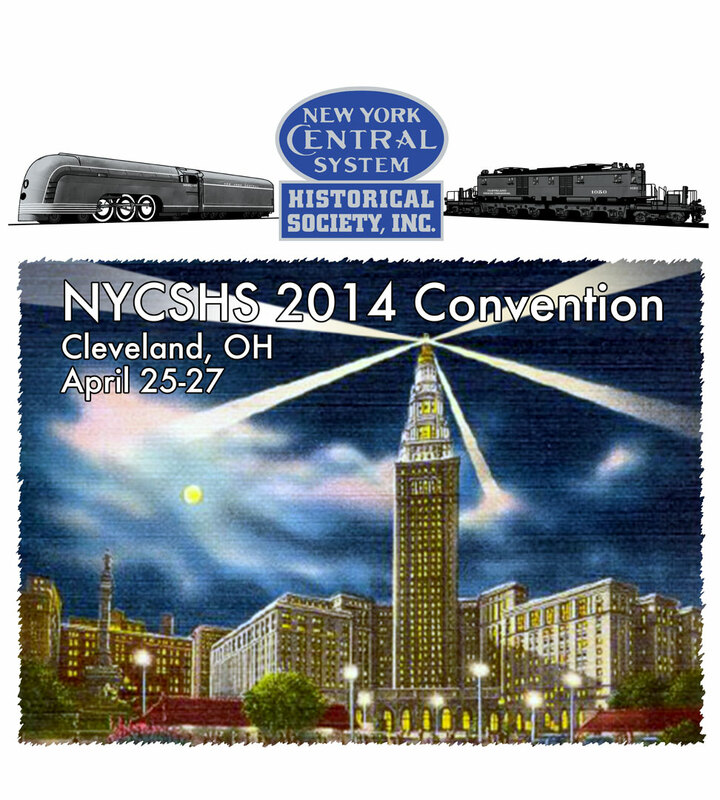 The 2014 NYCSHS Convention Is Coming Soon! Only 2 slots left for the Convention!!!! If you want to go you better make a reservation today. We have posted several new events that will be happening at the convention and some information about the new 2014 Convention T-shirts and NYCSHS Polo Shirts that may be pre-ordered to be picked up at the Convention. There is information about the Convention Train Show, Silent Auction and Model Showcase in addition to all of the other information the events at the Convention and about registering for the convention and reserving a hotel. Don’t miss out on this exciting convention. We are almost sold out so go to the website and see what we have in store for you this year. Click on the “Convention” pull down menu at the top of this page to see what it is all about. We have added some additional information about the “Age of Steam” roundhouse tour that you need to review. We have also added release forms for the tour that must be completed prior to your arrival to check in at the convention. This entry was posted in Annual Convention, Members Information, NYCSHS "Collinwood Shop" Your NYCSHS Hobby Store. Bookmark the permalink.